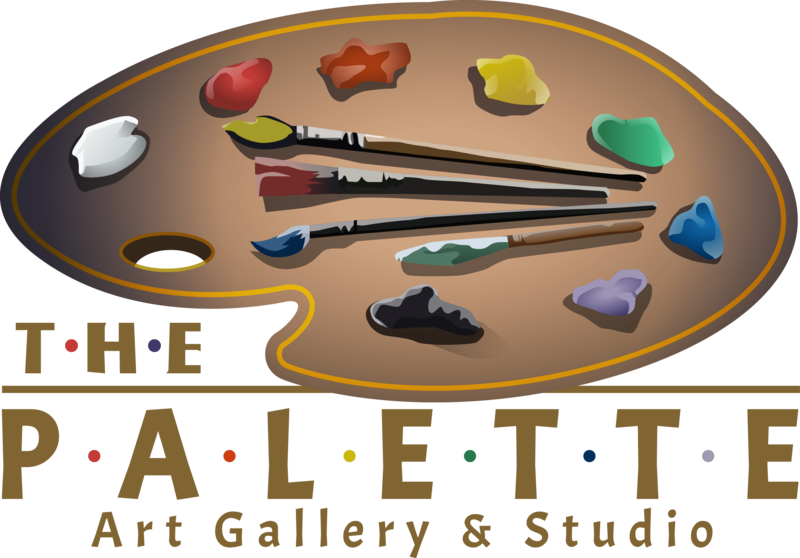 The Palette is a new art gallery and studio situated in beautiful downtown Douglas featuring Contemporary Art and Objets d-art such as sculpture, ceramic and glassware from local artists, and artists from around the world. The gallery focuses on paintings and prints from young and emerging artists. 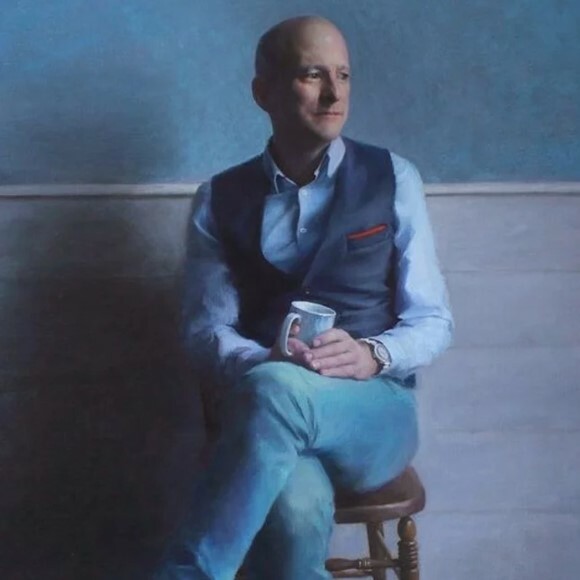 The gallery also features art from the self-taught owner, Peter Gower, who works out of his studio, and has traveled the world extensively.